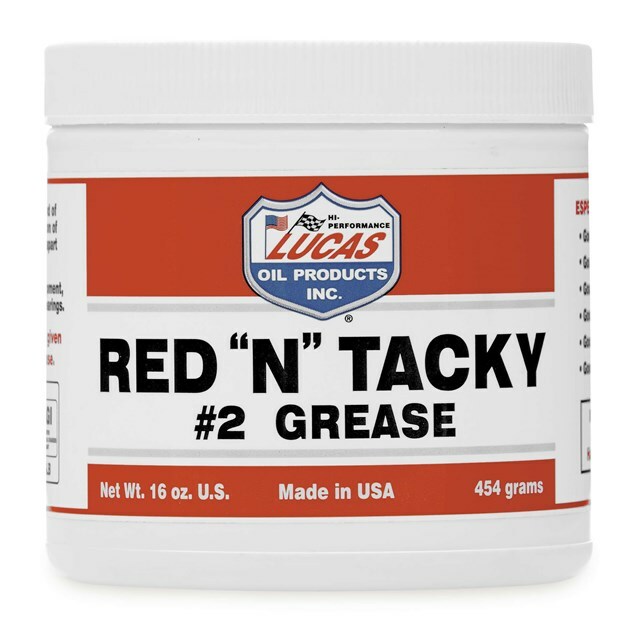 Smooth, tacky, red lithium complex grease fortified with rust and oxidation inhibitors. Also fortified with a high degree of extreme pressure additives that give it a true Timken load much higher than other greases of this type. Water-resistant and washout properties. Has excellent mechanical stability and long storage life.